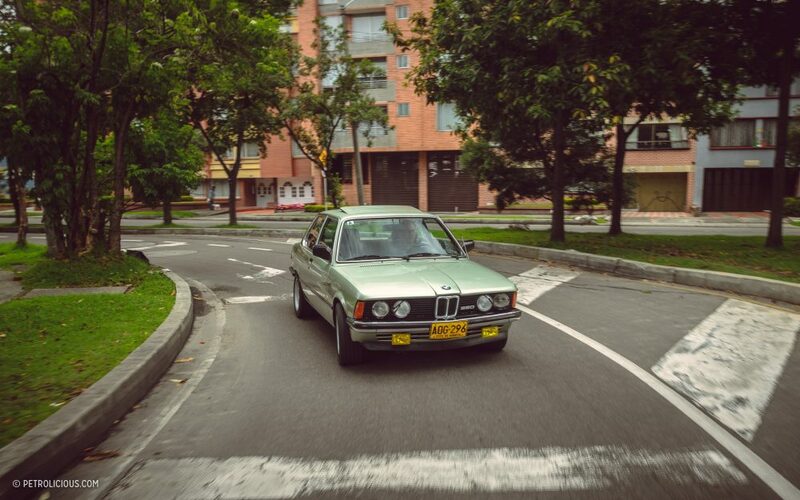 What’s it like to be a vintage car enthusiast in Colombia? Well, it is not so different from the rest of the world, and I want to show a glimpse of what it’s truly like to drive vintage cars in Bogotá, Colombia. 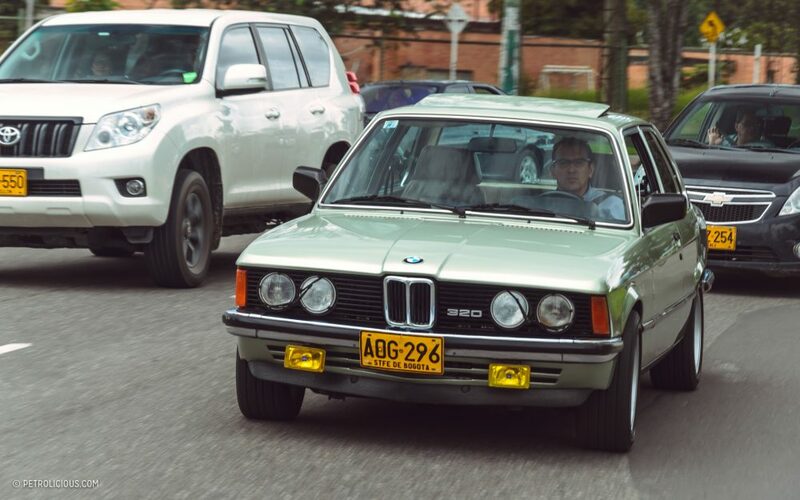 Bogotá is a big city with serious congestion problem—like any other big city—but unlike many others places, there is an additional impediment to driving my BMW E21: we have something called “pico y placa,” which is a policy that prevents us from driving our cars in specific hours. 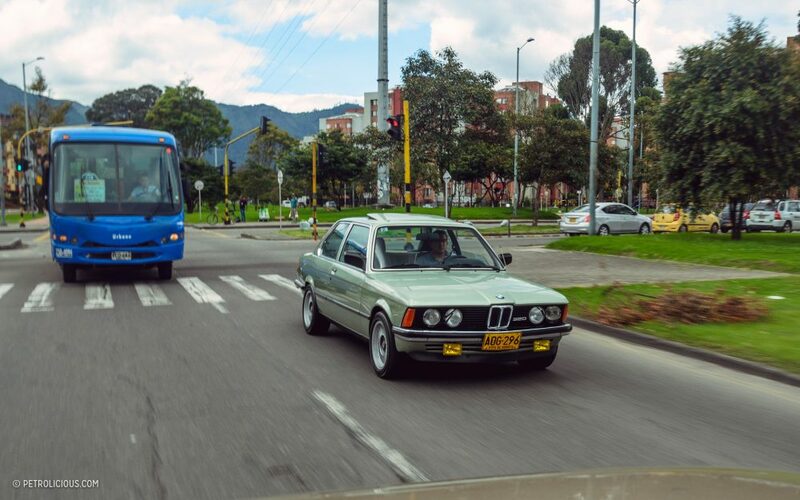 Because it was midday, this meant I had to take the TransMilenio, otherwise known as public transportation in the form of a big bus that’s permitted to use dedicated roads from here in Bogotá, a city with over 8 million residents. 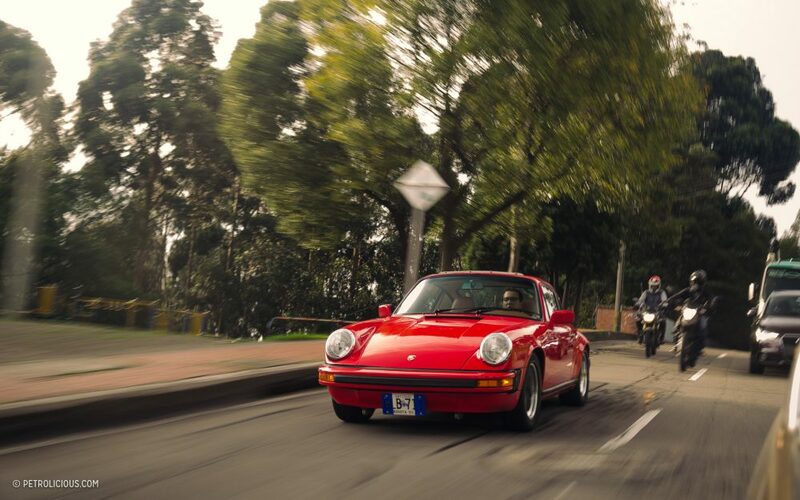 The one I am on my way to meet today is a good friend from the local car scene, who also happens to be one of the most passionate classic car enthusiast i have ever met. Let me introduce you to Michel Ortiz. 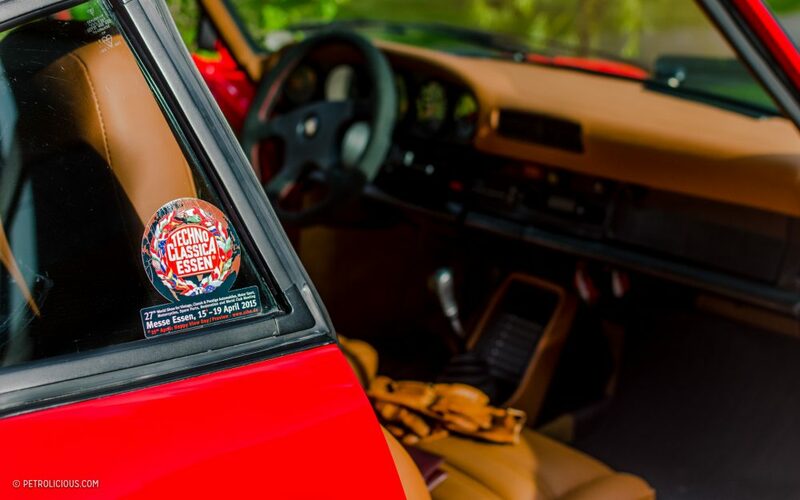 Since he was a child, he was surrounded with the passion for cars from his family, especially his father, who owned some interesting cars across the years like Fiats and Alfas and German cars like BMW E21s. 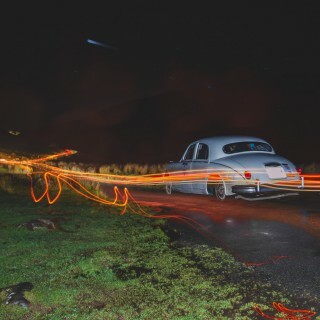 He learned to drive at a young age in a Mustang Fastback otherwise known as “borrowing” his mother’s car for a joyride at an age far below that required for a license. 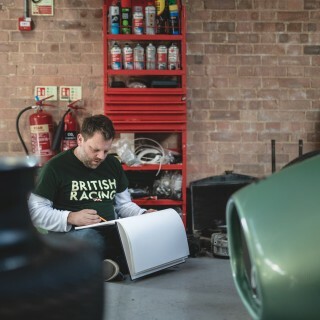 All of this automotive influence had a great impact later on in his life when he decided to leave his job as a lawyer to dedicate himself full time to his passion for cars. 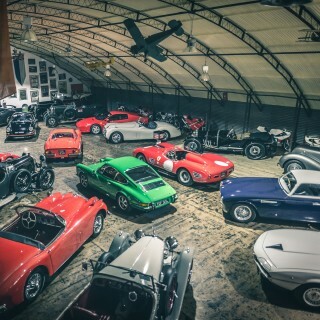 His dream, and actual, job consists of finding and selling rare and classic cars to friends, collectors, and enthusiasts. 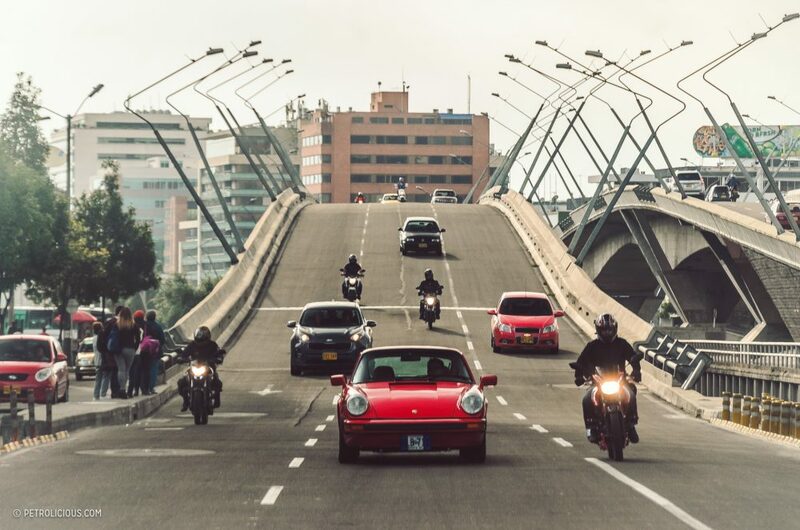 Michel Ortiz: When I was in law school, in my spare time I helped to sell cars with my friends, and then this hobby became my passion. After a few years, I left my old job as a lawyer and making that decision to leave the routine behind- I was very scared. But at the same time very happy; when you love what you do, your job doesn’t feel like one. As they say. 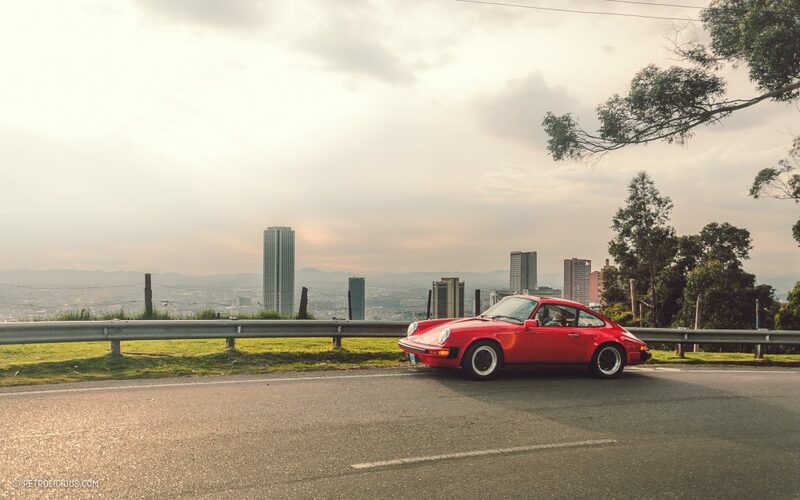 At first my decision was difficult—family and friends thought I went crazy—but I decided to follow my dreams if not just for the pleasure of meeting and celebrating the old and rare cars, learning their story, or contemplating their design and craftsmanship. 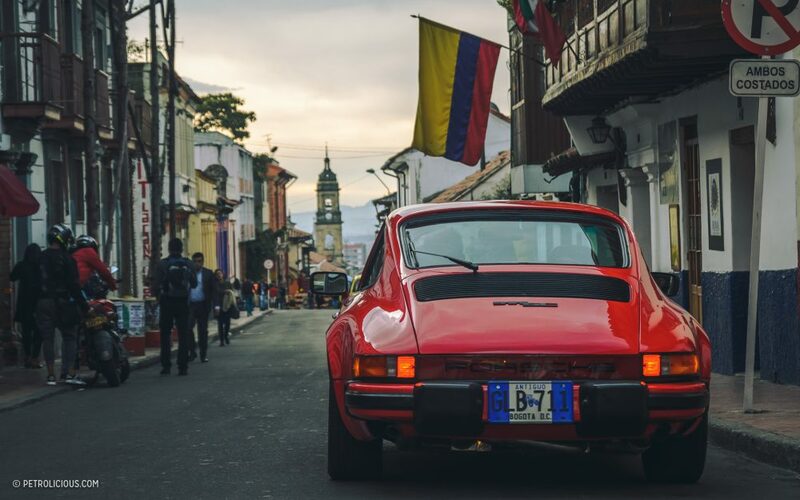 It was a hard and risky choice given Colombia’s market is not as big as those in some other countries in the world, but it is still a good market for classics because we Colombians love a lot cars—here you can find the decades from the ‘50s to ‘80s well represented. Sometimes finding abandoned cars in “barn-find” condition, and other times bringing previously nonexistent cars here from other countries. Alvaro Pinzón: As time passed though, your discipline and dedication to the job led to success. 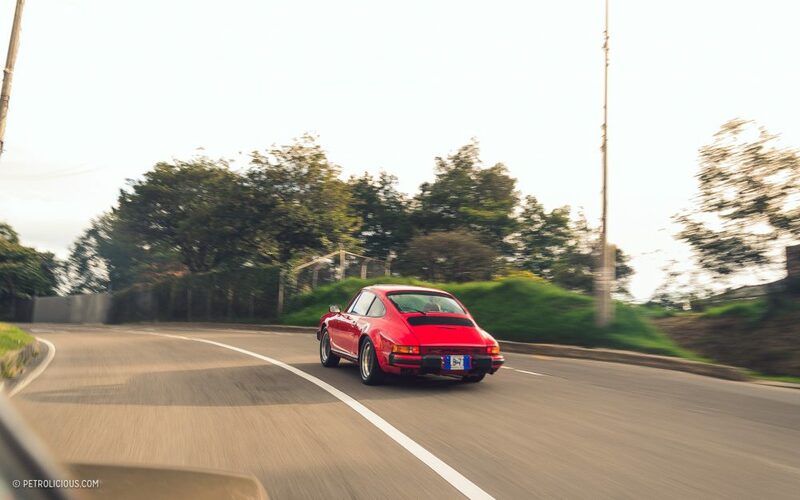 It is indeed a rewarding job to bring people and cars together, but the job has also allowed you to own a selection of cars over the years. 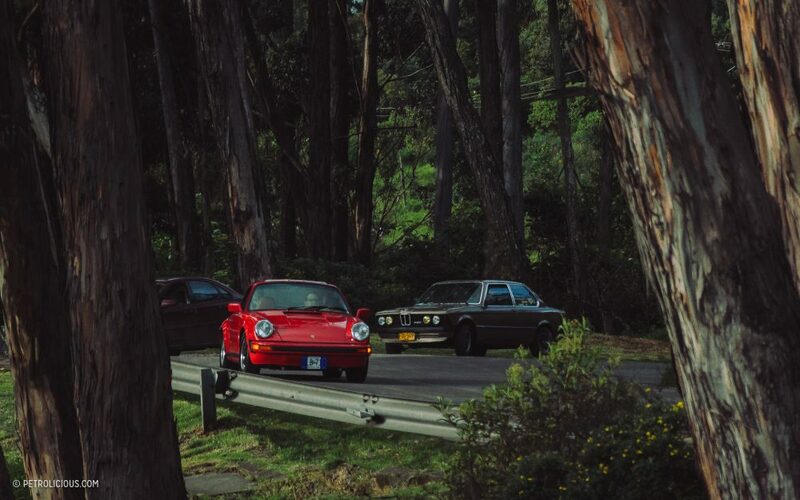 Today let’s focus on two of your most beloved: a BMW E21 and a Porsche 911 SC. 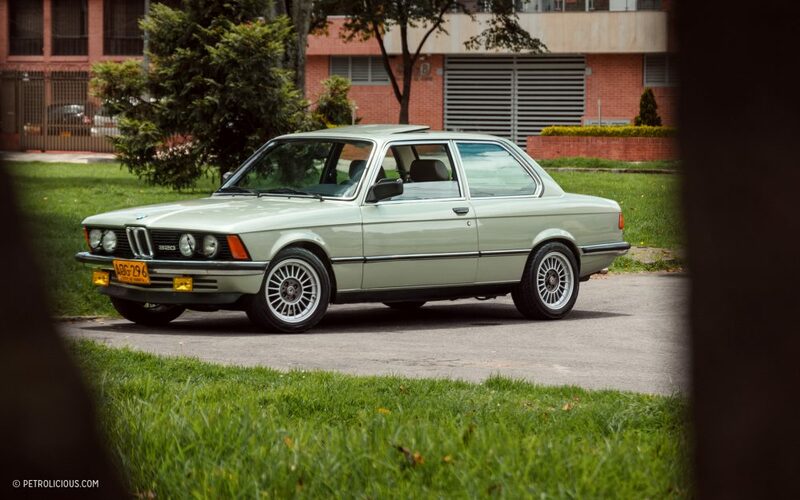 Let’s start with the BMW, why the choice of the first 3-Series, the E21? MO: It is a special generation of the car, and one that’s filled my memories. 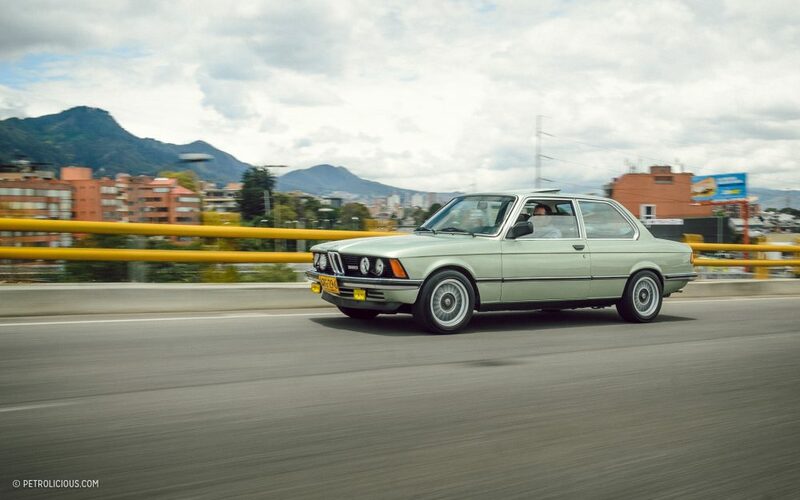 When I was a child, my parents had E21s—I remember my mother’s 318. With that car I remember I had quite some fun times! I liked it so much that one day I drove the car without the consent of my mother at the age of only 12! That was certainly dangerous, but a remarkable moment as well, as from that day on I have truly loved the E21. 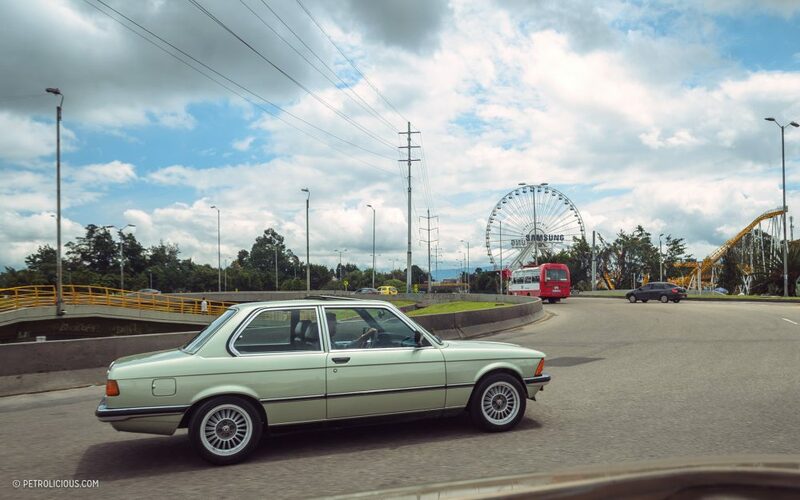 Not only for that, but also because I’ve owned and restored a few more BMWs through the years, and for me the E21 is certainly one of the most reliable and capable for the Colombian roads. AP: That being said, how hard is it to maintain the car here? MO: It’s quite a good and durable car for us; you know this from owning one too. I like to take great care when it comes to maintenance, so I always plan in advance the what I’ll need. Here it is affordable for this car, and if you look from a mechanic’s standpoint, we can get most of the parts here in the local market. 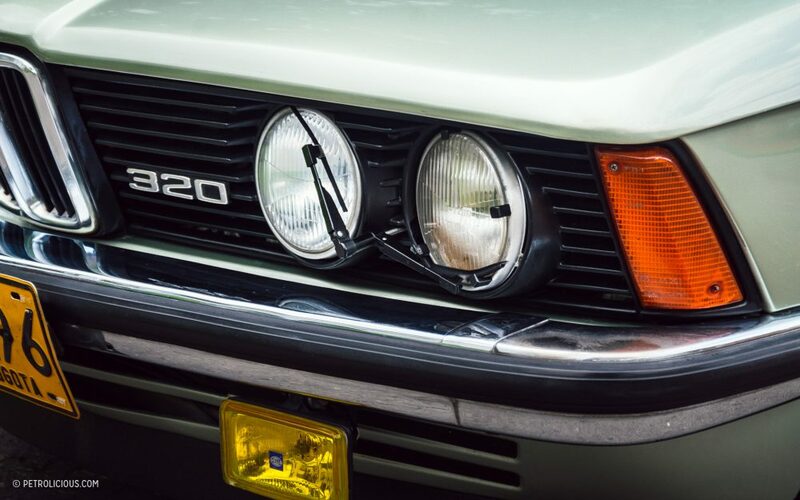 But, as a car that’s more than 30 years old, in recent times it has become difficult to find some of parts like the aesthetic accessories and some mechanical ones, so sometimes I have to import from Europe or US. 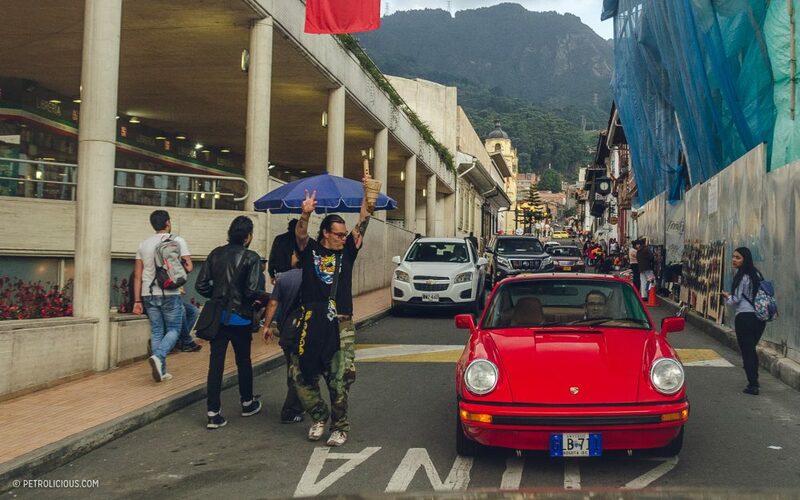 AP: Indeed, it is a car that works fine for me too, just a little expensive to maintain with a student’s budget, at least compared to the usual things we see on the road. To give some context to our readers, we have a ton of Korean cars—mostly Hyundais, Kias, and Korean cars re-branded as Chevrolets—though we also love the reliable and inexpensive cars from Renault and VW. Those brands with the Korean stuff are the most common cars you see on the streets. 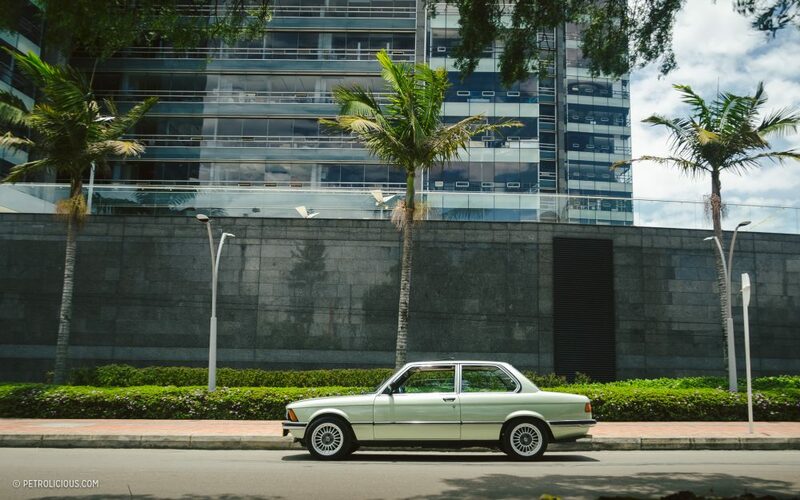 AP: Getting back to you, Michel, what’s the story behind this particular BMW? 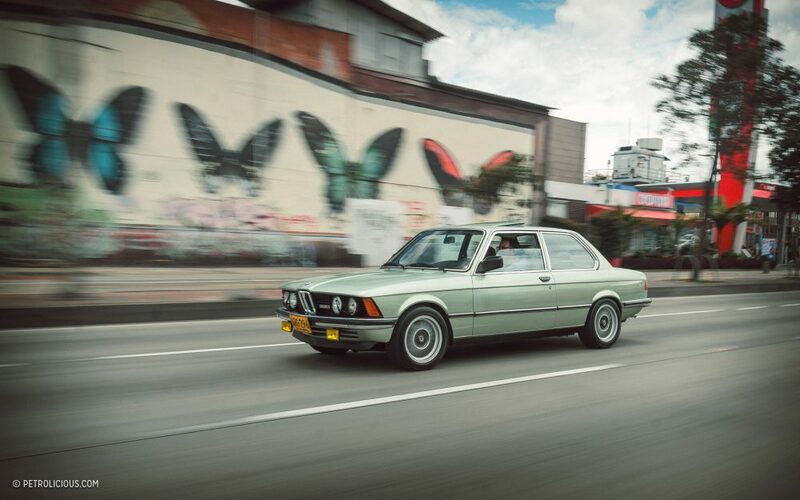 MO: Well, I have owned several E21s, but none like this, this is my favorite and it has a curious story: it all started nearly ten years ago when i first saw this car when I was driving my father’s car. I saw the car through the window and its perfect lines immediately caught my attention. 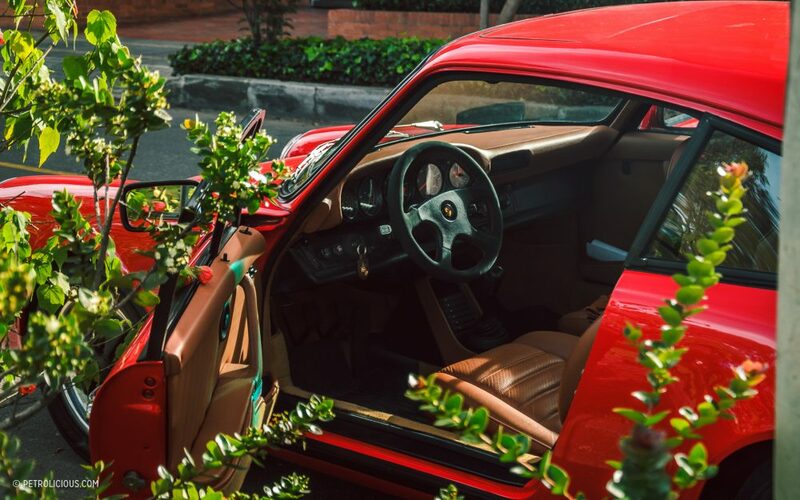 I lowered down my window and asked the driver—a woman who was the car’s original owner—I asked if she would like to sell the car. 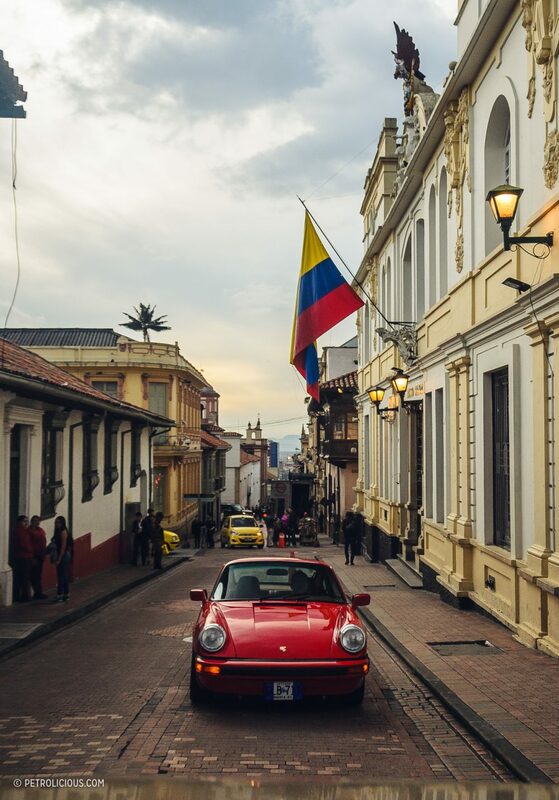 She replied with a “yes” because the car had sat for a long time in the garage and she recently relocated to the United States, so she came to Colombia with the intention to sell the car. The rest is history. After that, I owned the car for nearly four years until a difficult time arrived and sadly I had to sell it for a really cheap price. After two more years passed since then, one day when I visited my girlfriend in another neighborhood I saw it parked in the garage of a nearby house! The car was collecting dust, so I asked the new owner if they would be able to sell the car to me, and after a few days the car was mine again! 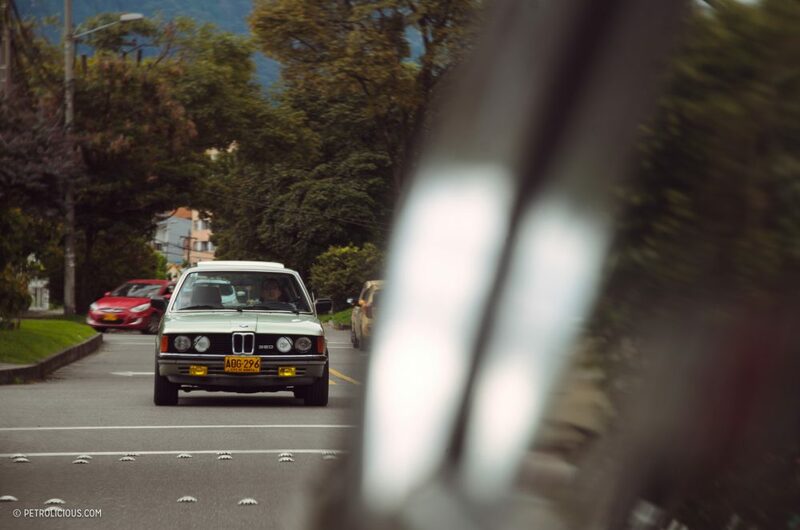 I was really happy to reencounter my favorite BMW, but at the same time had planned a trip to the Mille Miglia with no time to relocate the car to my house in the time in between, so I paid the asking price beforehand and asked for the favor of storing the car for six months. Thankfully he said that would be okay, and after I came home from Italy, I started to search for all the things needed to make it perfect for me. AP: How was that—what parts did you replaced or add? MO: well, for me it is important that the car has perfect handling characteristics and everything else works as it should. Something that I’ve learned in this trade is the benefit of having original or specifically designed parts for the car at hand. 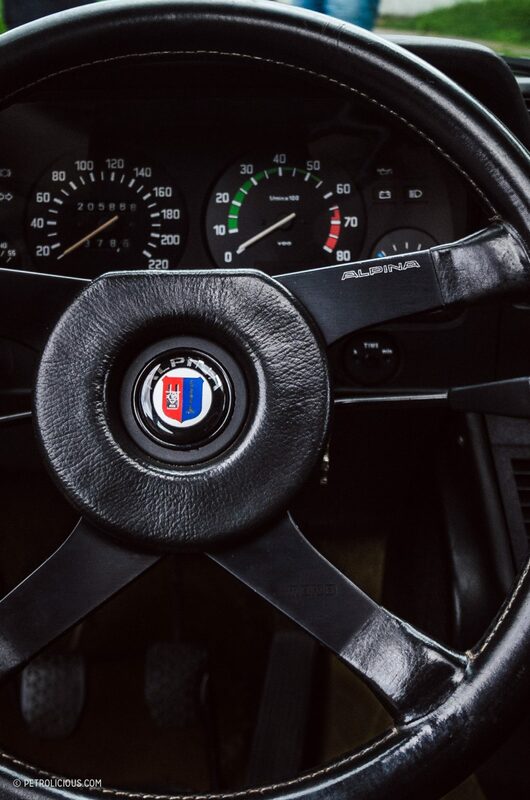 My mechanic and I started off by addressing all the leaks and other issues to ensure it was all sealed as it should be, and then after taking care of the mechanical and maintenance needs, I started to search for Alpina accessories. 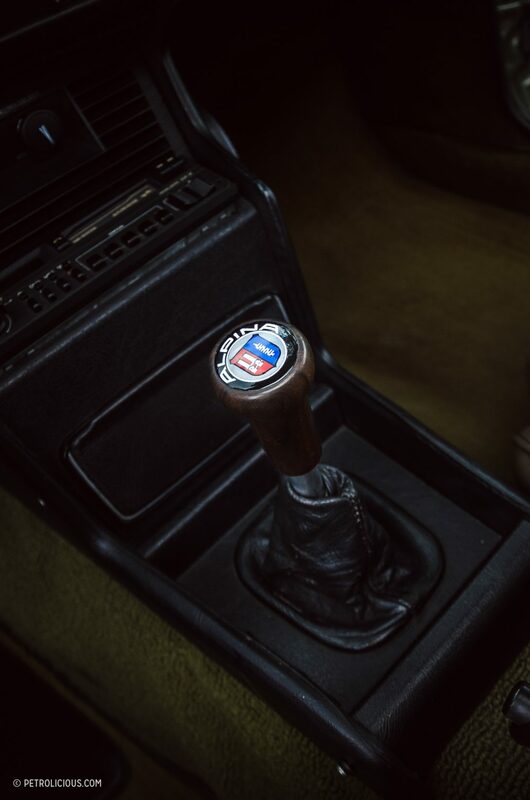 In Poland I found the Alpina wheels (made by OZ), and then came the original Alpina steering wheel and the shift knob sourced from Europe. Some buttons and other original parts of the car were sourced as well, and some other special accessories I’ve acquired are the original first aid bag for these models, the original stereo that came with the car, and then the Recaro seats with the matching leather trim for this car, and finally, the touch I most appreciate and certainly one of the most difficult ones to find: the headlamp wipers. 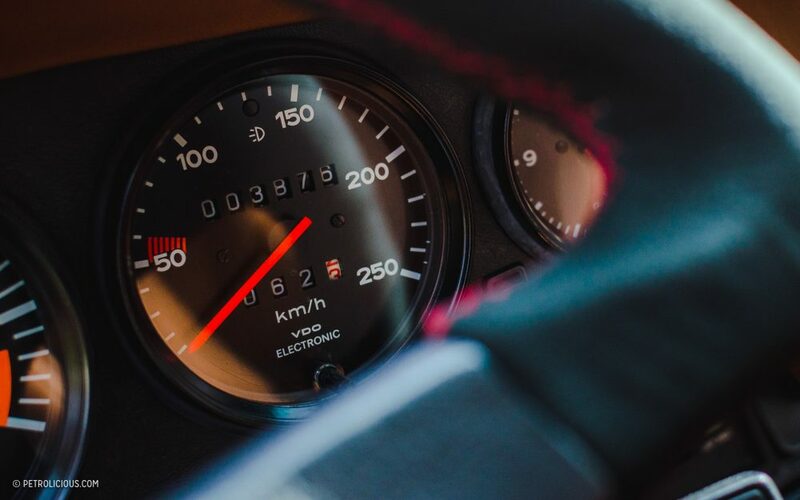 AP: What aspects do you like the most about the car? You are clearly a big fan, but what in particular draws you to it? 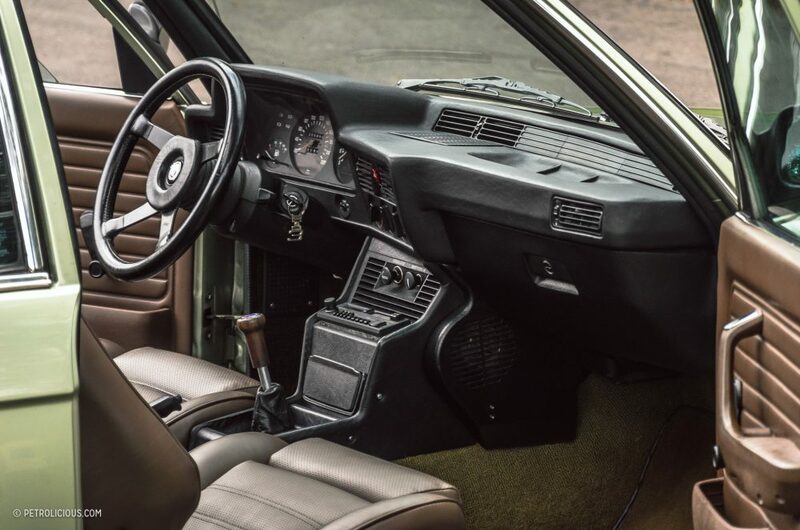 MO: I like almost everything about the car, but parts of it I like the most are the unique and boxy design, the shark-shaped front similar to that of the 6-Series, the sound of the carburetor in conjunction with the six cylinders, and as already I mentioned earlier, since I drove the car as a child I’ve loved the interior and the panel design that revolves around the driver. 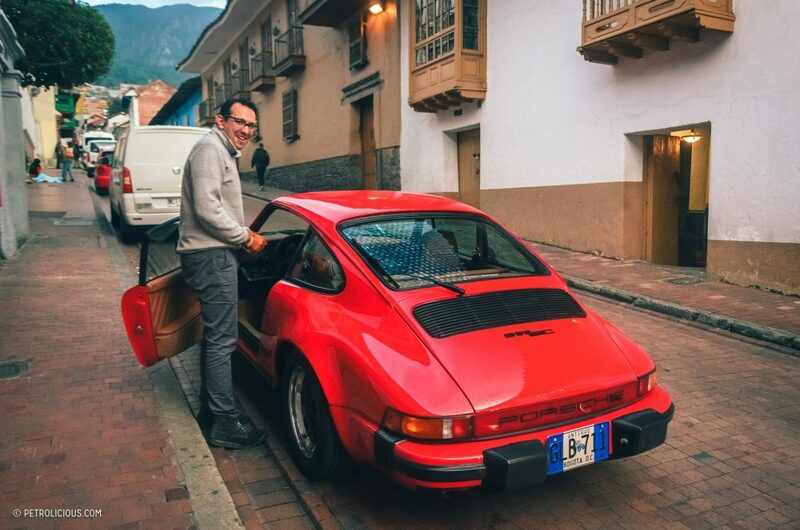 A few days later I meet Michel again, and that day he brings the Porsche: a beautiful 1979 911SC 3.0. 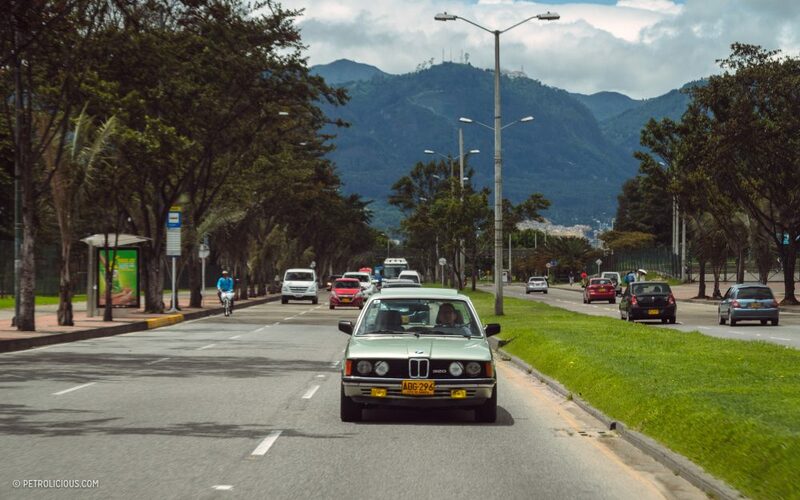 We drove though the city from north to south through Circunvalar Avenue, which borders parts of the Andes Mountains, and the weather was perfect despite all the rain that has dominated the skies of Bogotá lately. 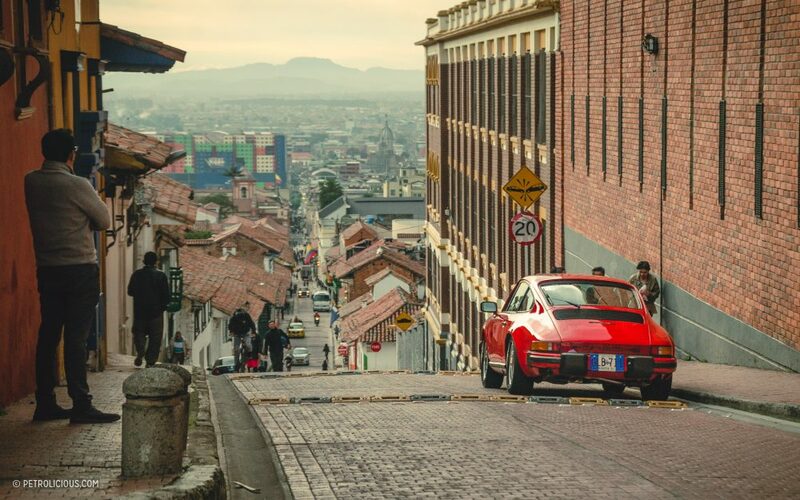 We then visited the oldest part of the city, “La Candelaria.” Even though we have always lived in this city, we haven’t seen this place for a few years, and it has changed a lot for the better in the time since. 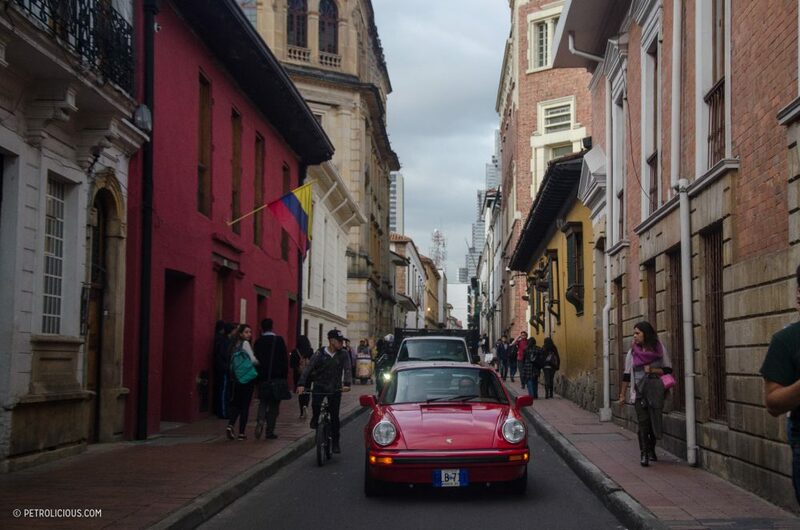 Houses are more preserved than before, and this has become one of the most popular destinations for those visiting Bogotá. 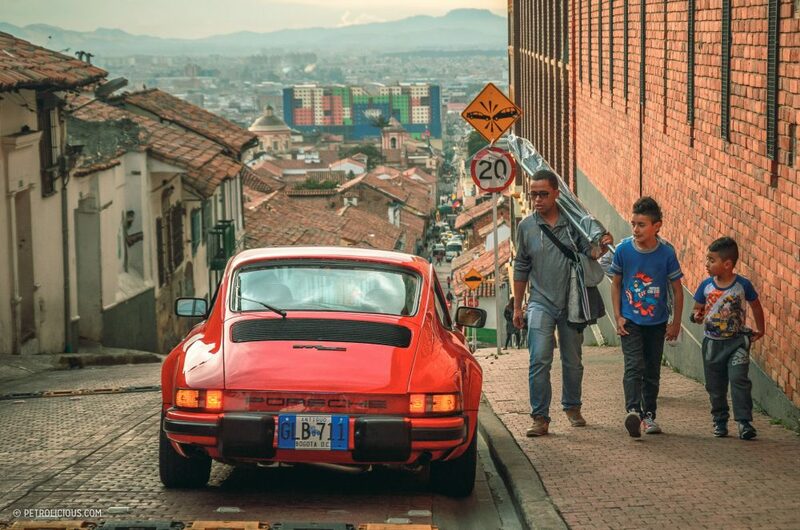 While we parked our cars on some streets to admire the beautiful view of the city and chat about cars, the people and the kids who were passing by on the street started admiring the charm of the 911 parked next to these old houses. It’s certainly one of the most beautiful sights to be seen that day. 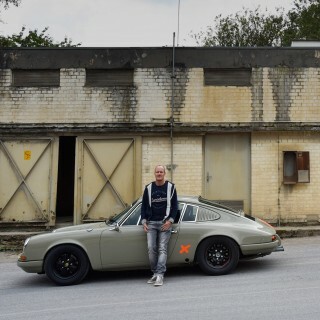 While we were shooting some photos, Michel started to tell me more details of the story behind his 911. 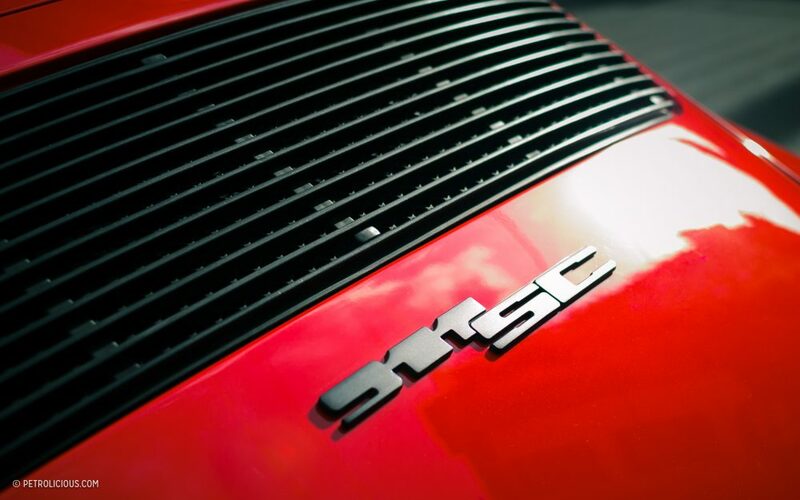 MO: When I was a child, one of my toys was a little red Porsche. That was one of my favorite cars, and so later on I bought a scale model of one in the same color, and when the time came I finally had the pleasure to buy the real thing! AP: It’s something really special when our dreams come true like this. How was that process? What was it like for you? MO: Well the best deals I get in my life seem to happen when I have no money. 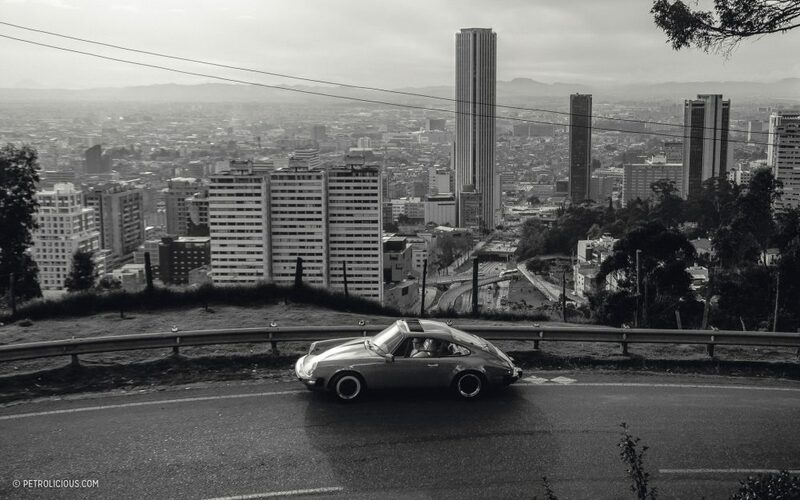 It was really difficult and required a lot of work to have a Porsche in Colombia; it wasn’t easy to find the car I wanted, but suddenly that car appeared at a time when I had no money. 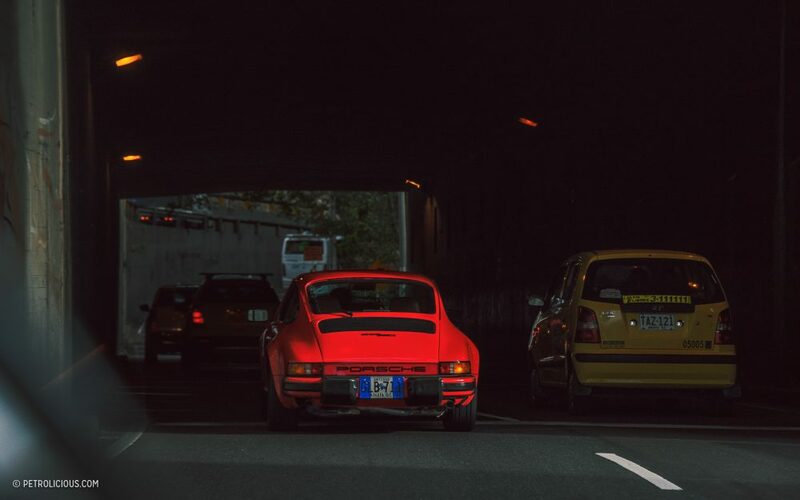 I did not want to let it go however, so i sold all four cars I owned at the time, sold all those cars in record time and with all the effort, finally my dream came true: I owned the car I’ve dreamt about since I was a child. It was an incredible moment coming with my brother and my parents to pick it up after months of working hard to gather all the money required. 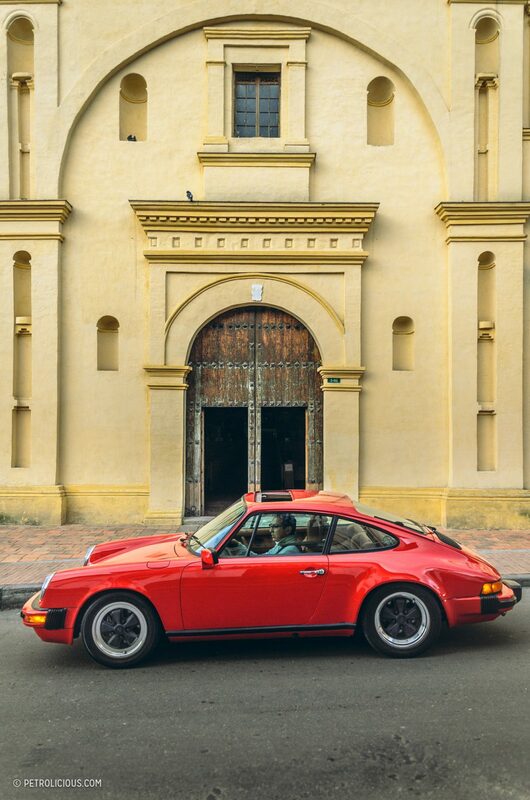 AP: How common is it to see a car like this here in Colombia would you say? 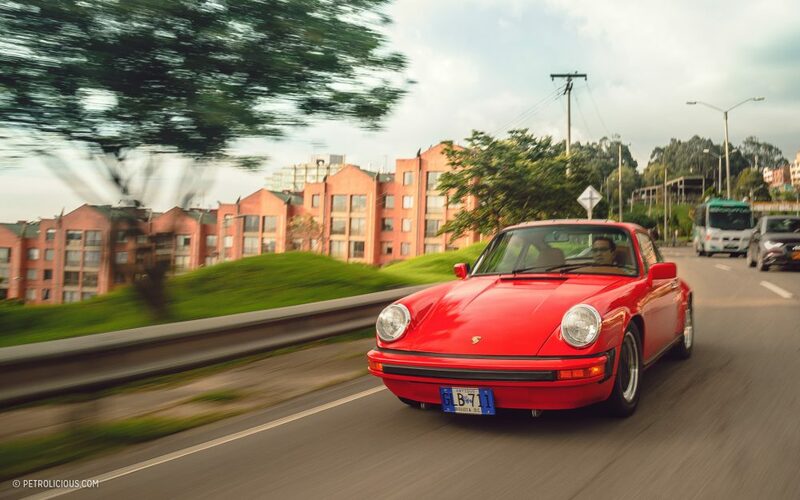 MO: Well here there are many Porsches in good shape, but as for this exact model, by now there is no more than approximately a dozen left in good condition like this. AP: What’s the story of this particular car’s life then? 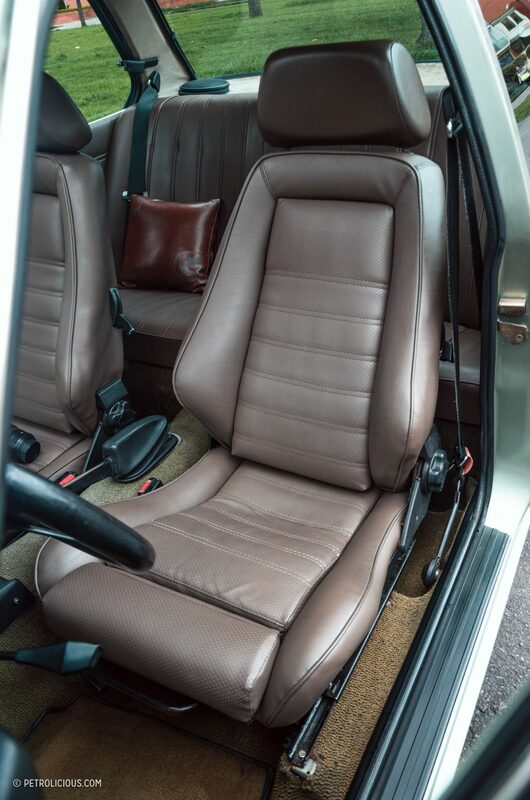 MO: Well before I bought it, the car belonged to a prestigious family of industrialists who owned it since new alongside their Targa. They drove it little bit, but most of the time it was parked in the garage and only recently the car was fully restored. AP: How was that process? MO: Well the car went in for a full restoration: the interior was redone by the best artisan upholsterer here in Colombia, it was given a new coat of paint in the original color, new windows were put in, the tachometers were restored by VDO in the United States, the stereo is a beautiful retro-style stereo to match the ethos of the car, as well the original owners manual, and the engine was rebuilt by a master engineer in all things Porsche here in Colombia. 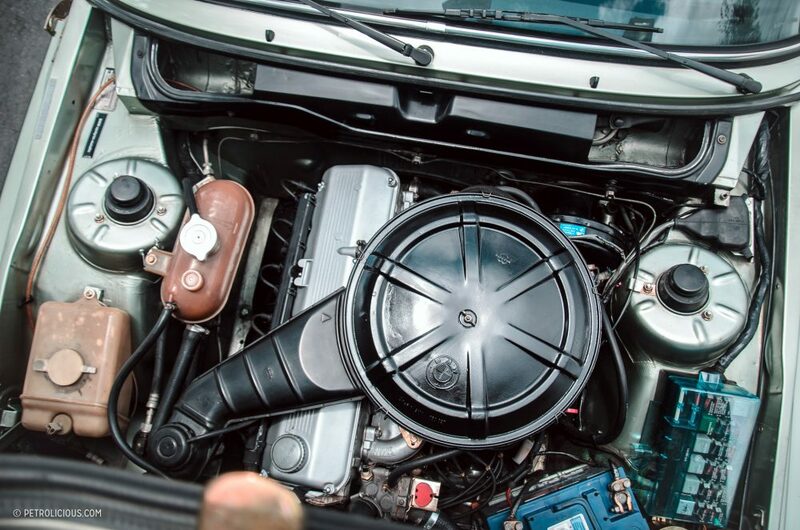 It now has a more aggressive camshaft setup and new Fabspeed headers—if you see it from below it’s a work of art. AP: That certainly explains the noise and the speed on the way over here! 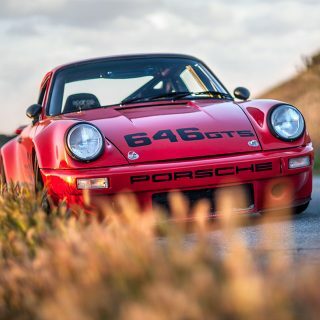 Tell me, what do you love the most about this car? 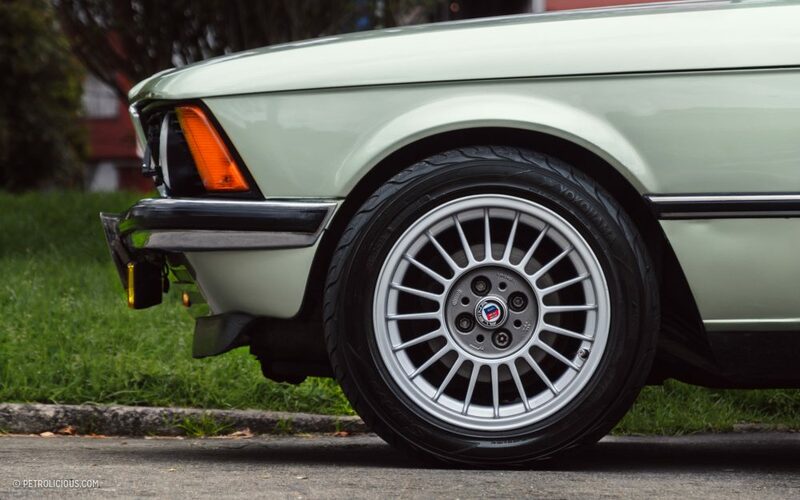 MO: When you look at it from the side, it’s the perfect shape, and when you’re inside the car and you’re driving it you refuse to stop when you’ve arrived at wherever you were going. It just makes you want more. 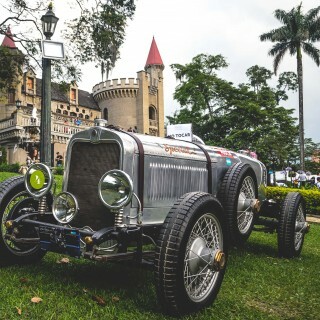 AP: What would you say is your favorite memory with this car? 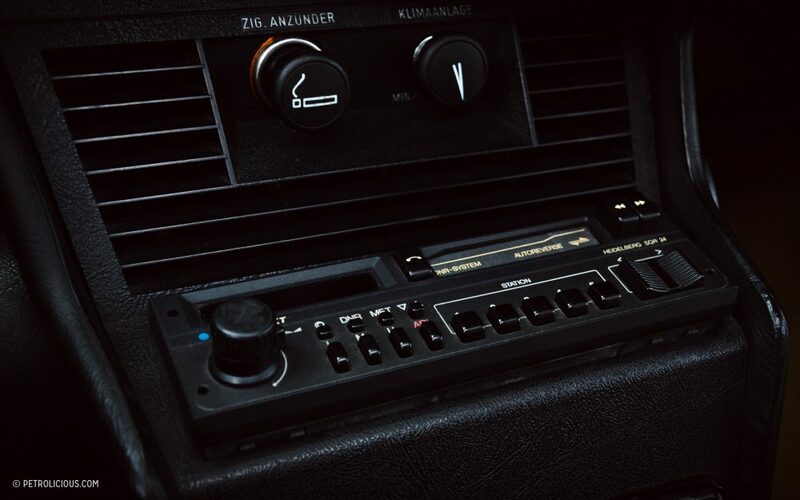 MO: Every time i turn on this car in the garage the neighbors would get fully mad because of the sound, so i had quite a few problems where I live in that regard, but it’s also quite fun when i go down the street and the sound startles people and makes them turn to see where it’s coming from. [Laughs] That happens pretty often! AP: I can definitely attest to the noise. 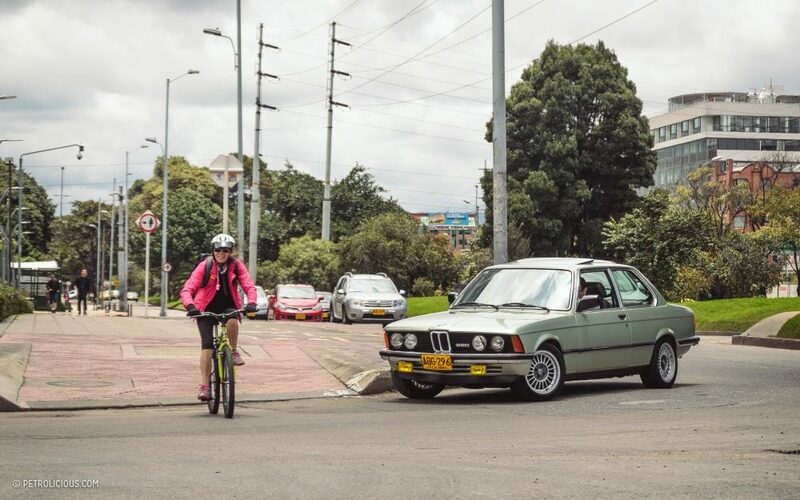 What would you say is the best and the worst thing about driving a car like this in Bogotá? 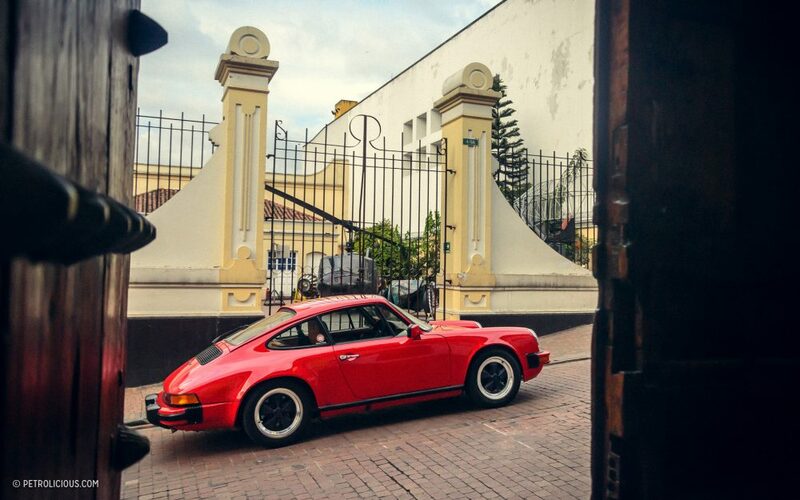 MO: I love driving it because it’s something akin to a piece of art. It’s beautiful how we can look at these cars in a congested city and contemplate them like we would art. 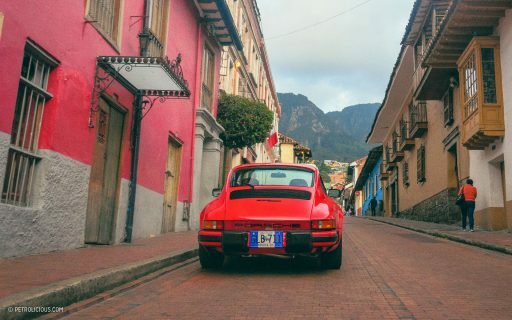 The design, the sound, there are no words that express the sentiment of how unique those kinds of things are in a place like Bogotá. 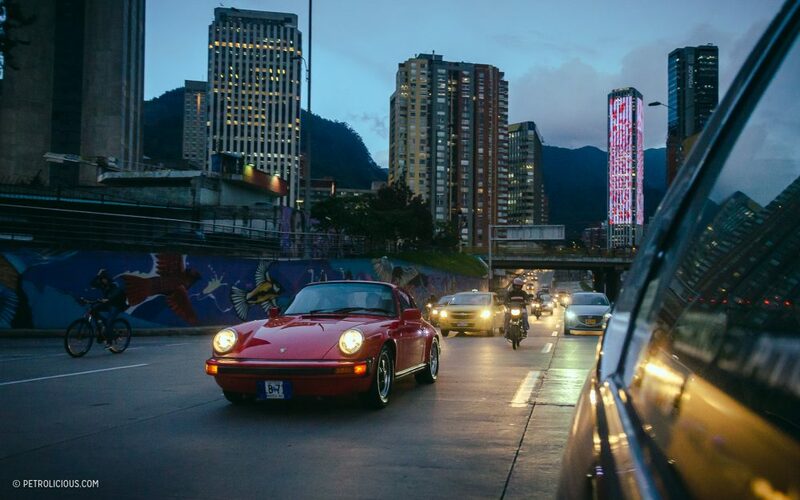 The bad thing about owning these cars here in this big city with lots of traffic is that I have to be extremely careful when it comes to driving inside the city during peak hours. After all, I want to keep the car in the shape it’s in, which means being very cautious to ensure I make it out of the rush in one dent-less piece! Thanks for the great article. 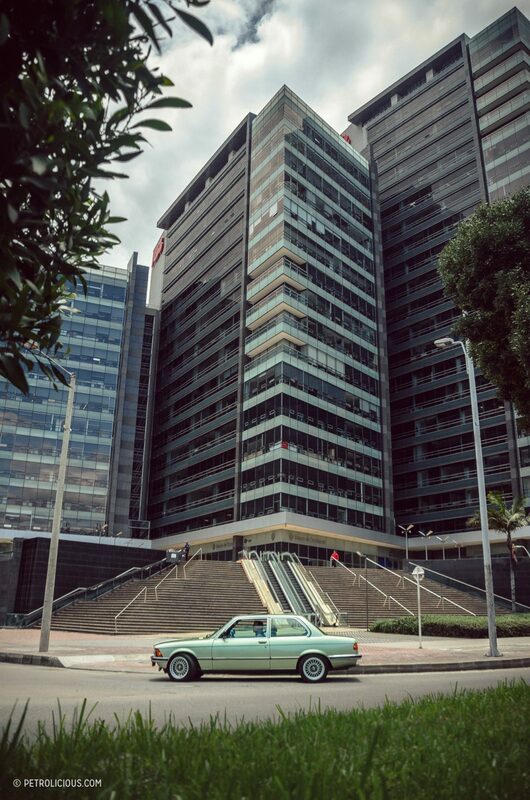 I’m very interested in learning more about your e21- such a beautiful car. I’ve pm’d to the personal email address you noted. Did you receive it? Hope to hear from you soon. Thanks! Hello! Excellent article. Is there any way I can get in touch with the writers? Michel likes strawberry ice cream over chocolate or vainilla. He knows what I am talking about.